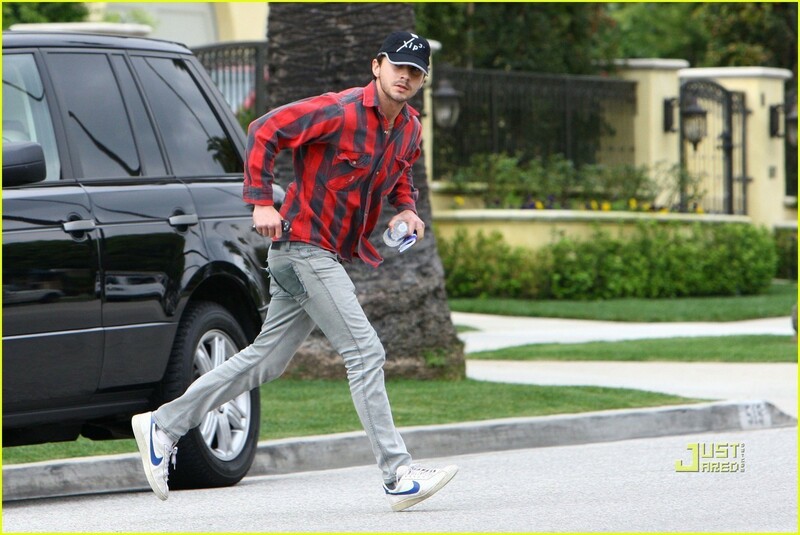 Shia out in Beverly Hills. Shia out in Beverly Hills. HD Wallpaper and background images in the Shia LaBeouf club tagged: shia labeouf out and about shia labeouf hotness 2010.